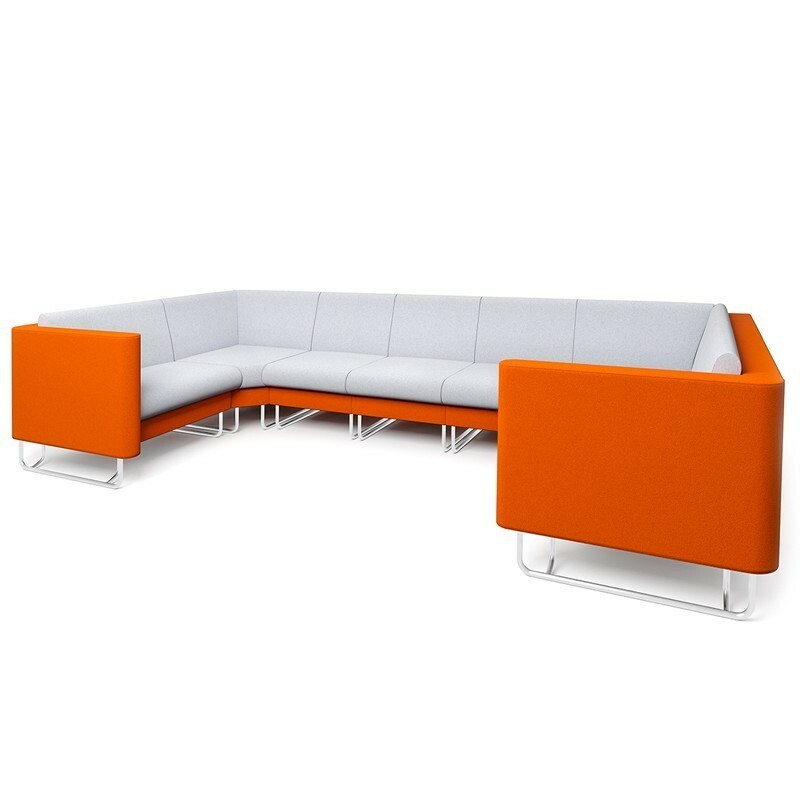 Modern and modular, All-ecompassing range of soft seating for recpetions, meetings and breakout areas. Modern modular range of reception seating. All-encompassing range of soft seating for today's evolving workplace. To create a custom layout please call 0131 554 7564. For two-tone fabric, name your choices during checkout or call 0131 554 7564.